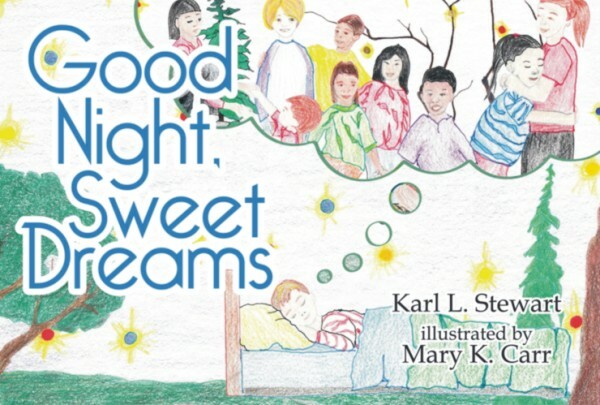 The touching conclusion to the poignant tale of a young boy’s sense of loss, grief and ultimate healing. 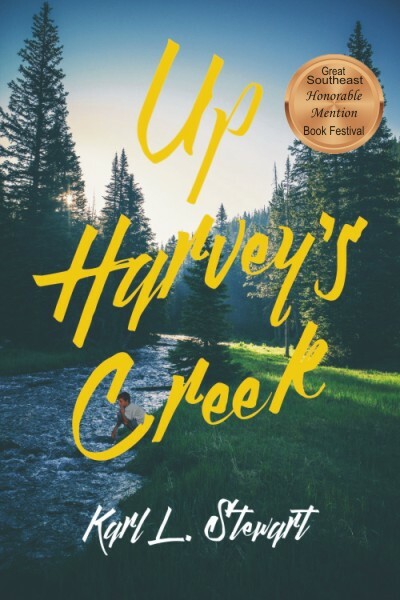 The touching conclusion to the poignant tale of a young boy’s sense of loss, grief and ultimate healing, Fare Thee Well, Harvey’s Creek completes a year in the life of Stu Carter, Jr. begun in the novel Up Harvey’s Creek. 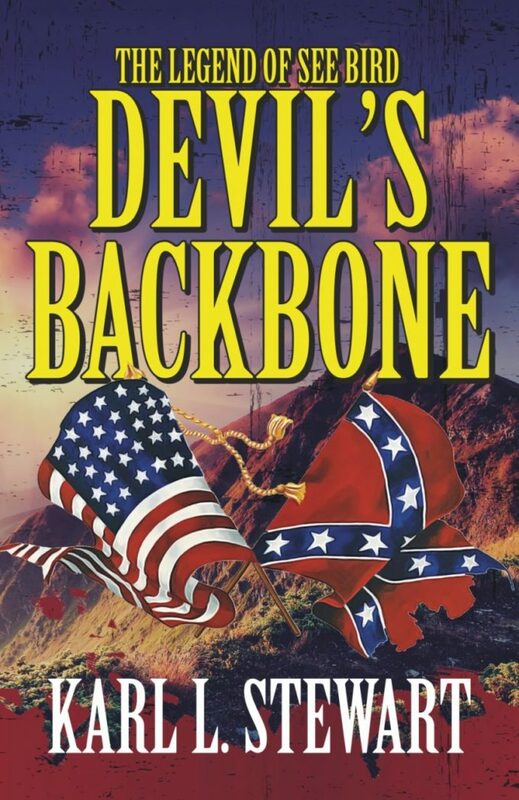 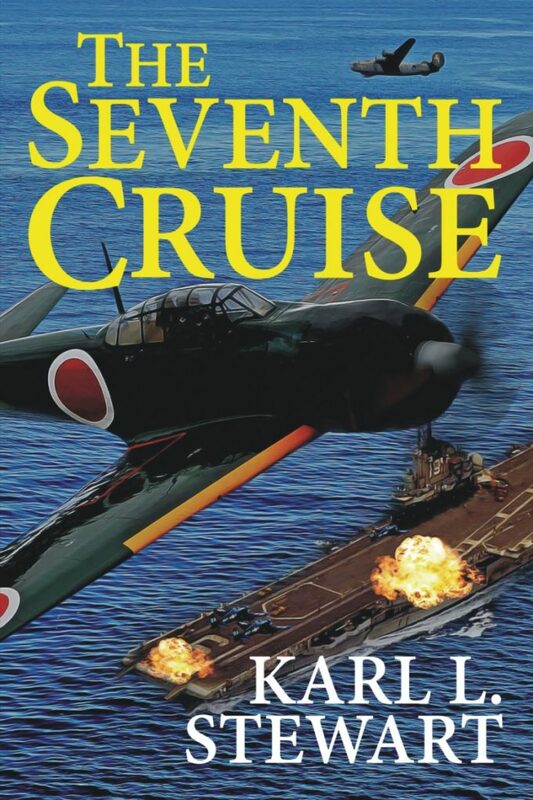 Forced to leave his home in the hills of West Virginia because of his father’s inability to cope with the memories of four years of combat in WWII, Stu, Jr. and his family struggle to retain their relationships even as the family dissolves. 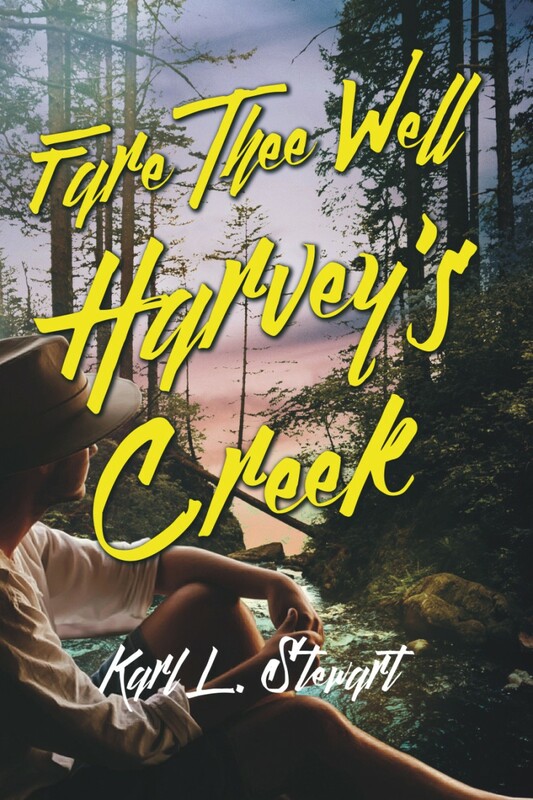 Seen and narrated by young Stu, Fare Thee Well, Harvey’s Creek evokes a time and place of terrible sadness, yet much humor. 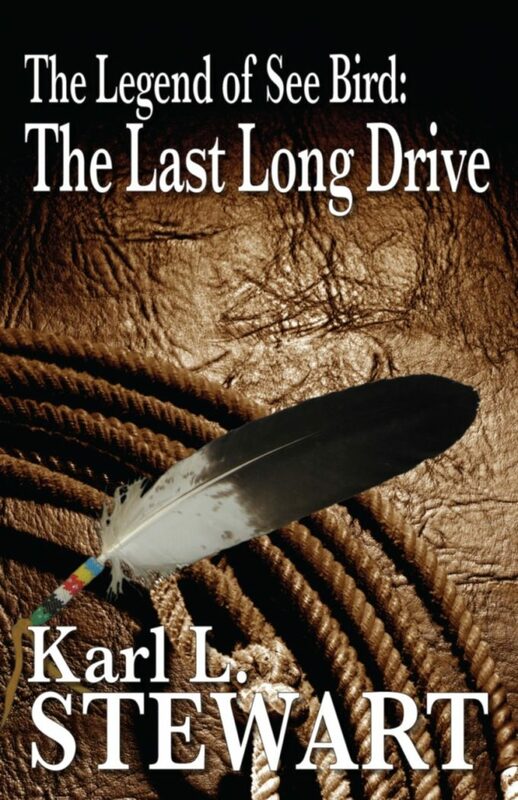 It is both a tale of human frailty and resilience.